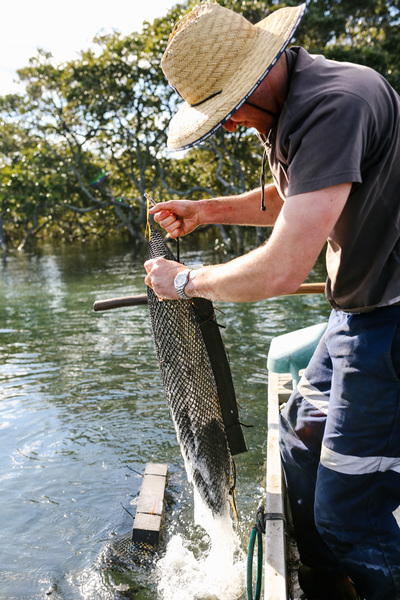 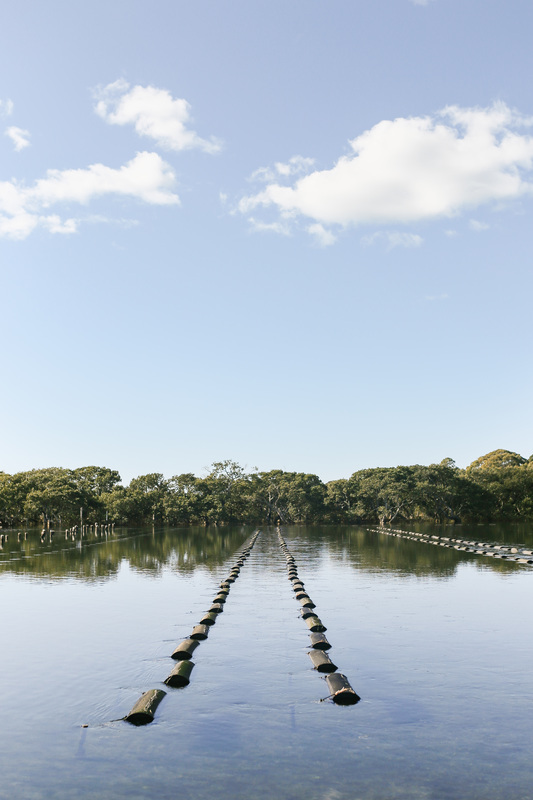 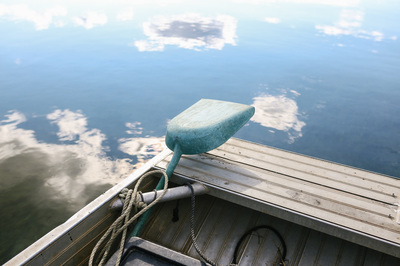 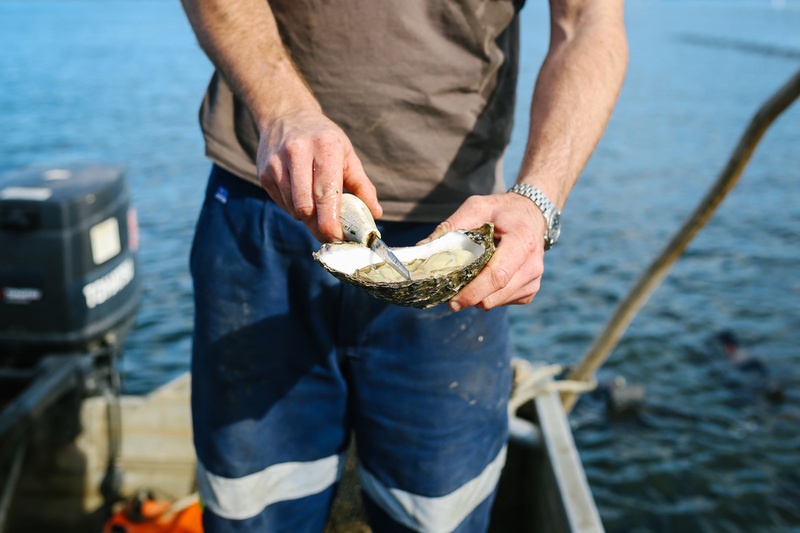 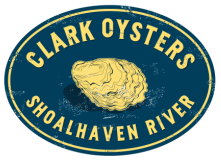 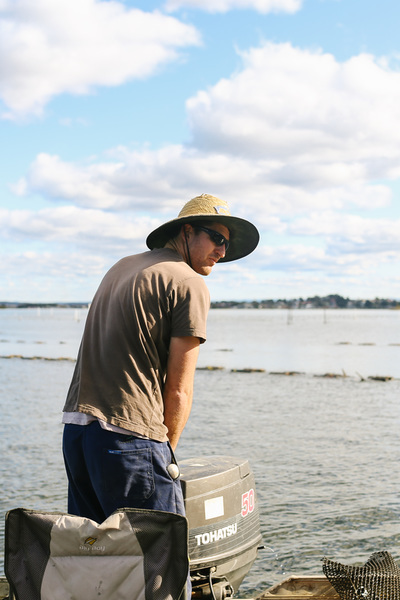 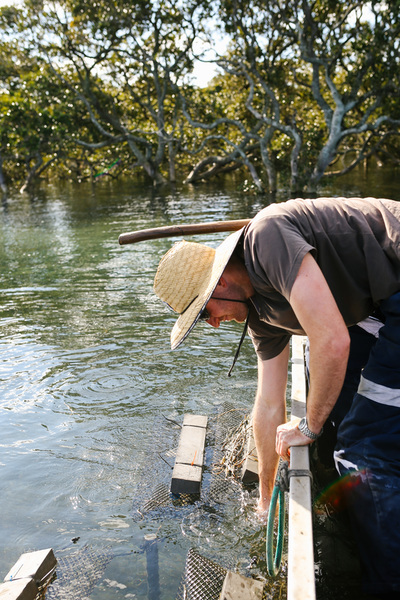 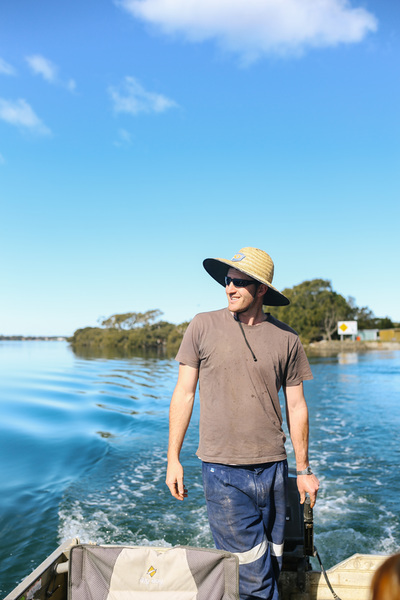 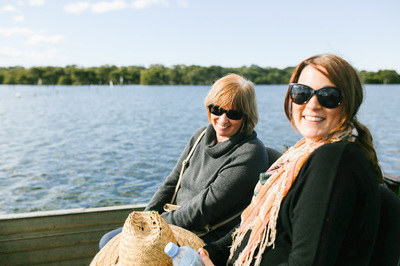 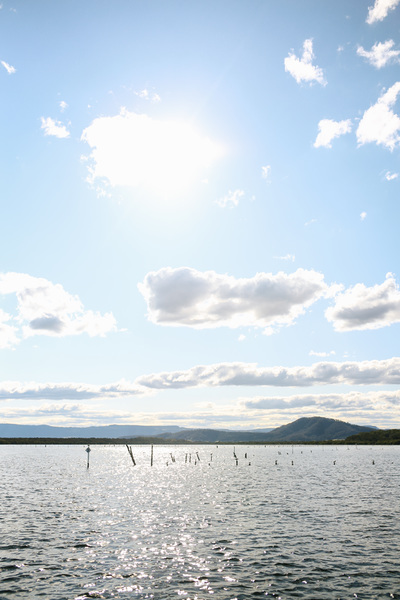 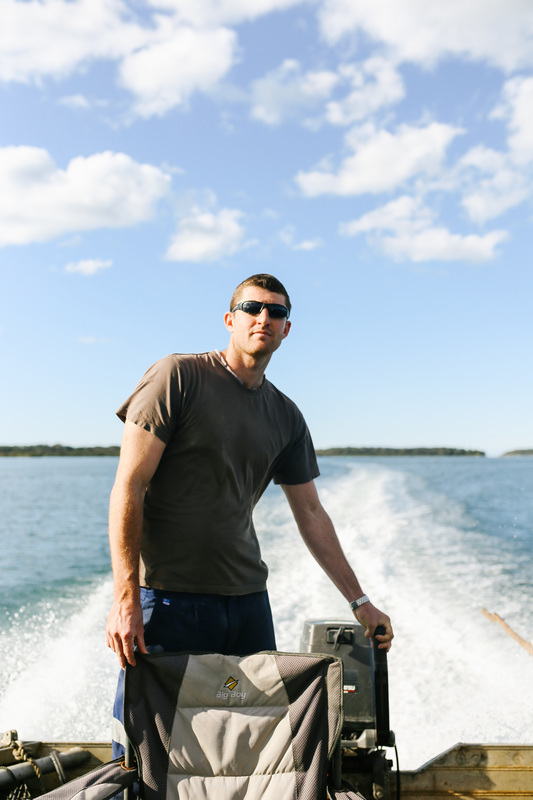 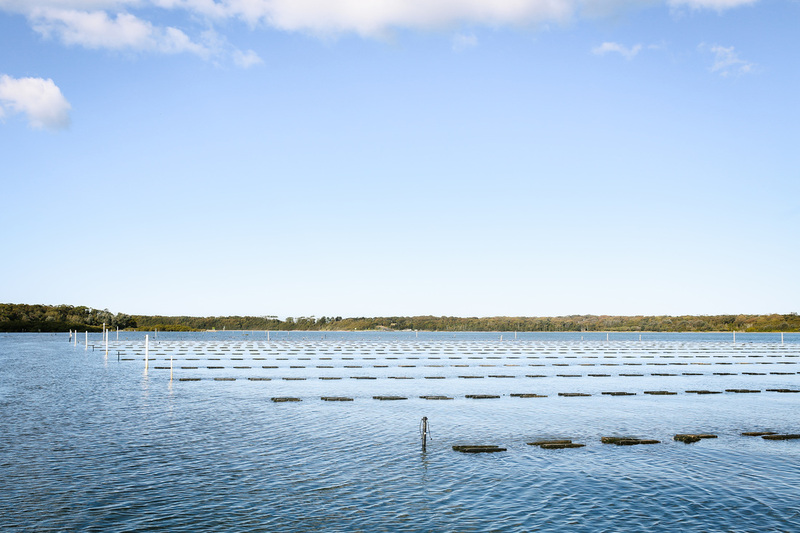 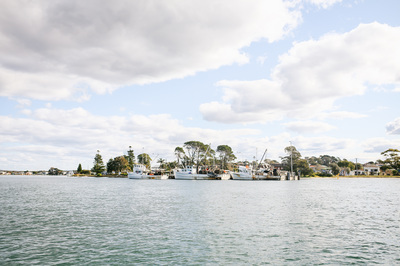 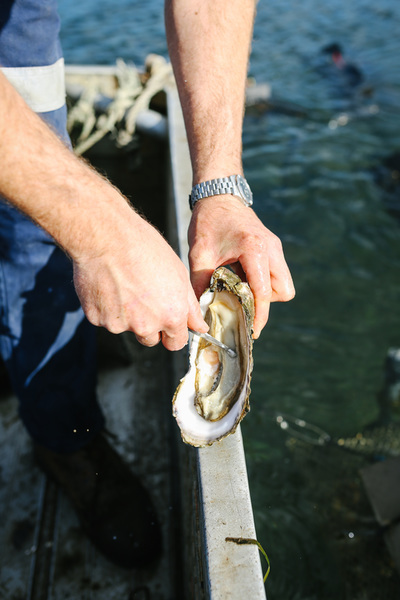 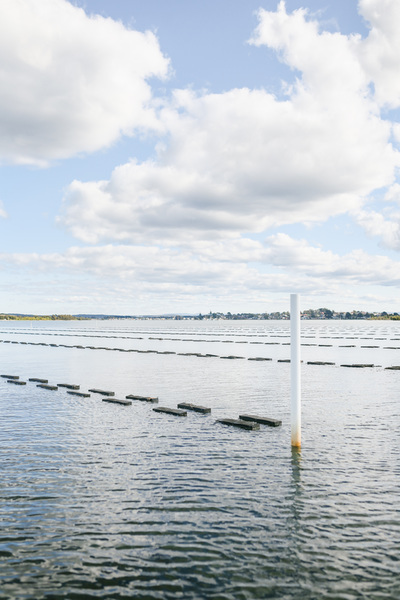 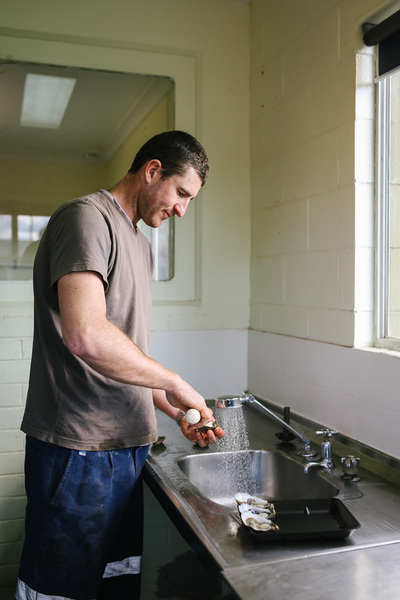 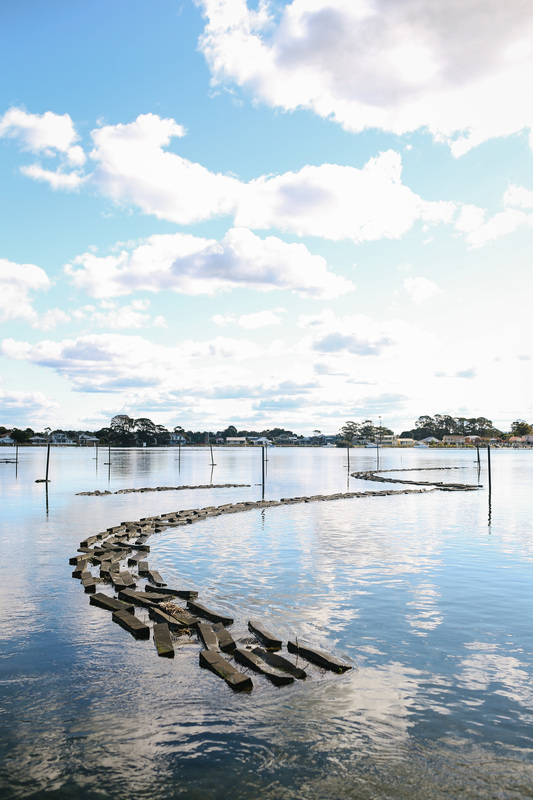 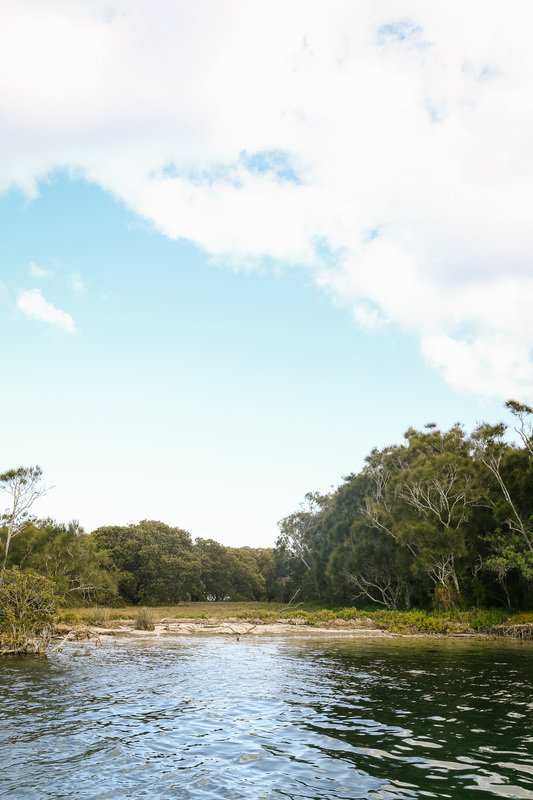 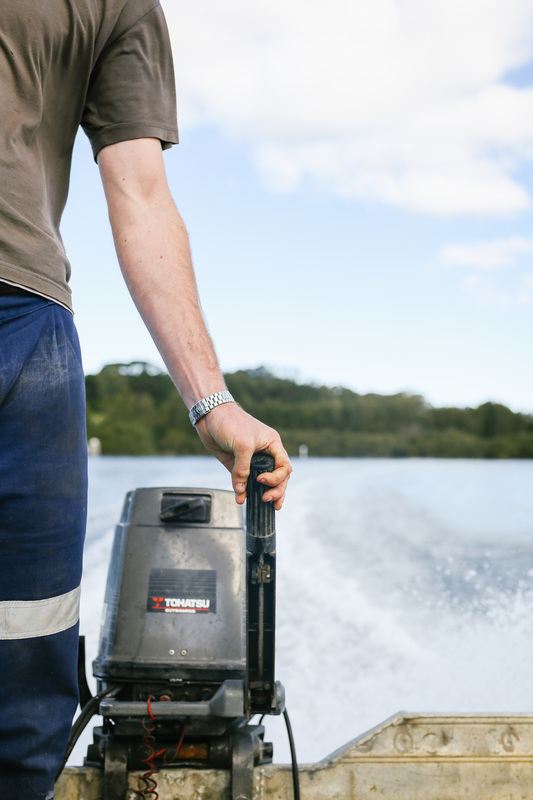 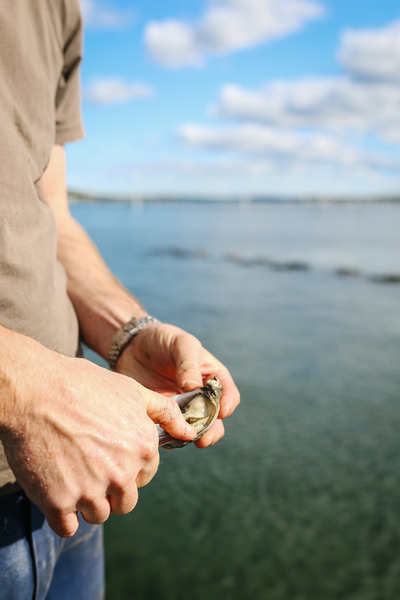 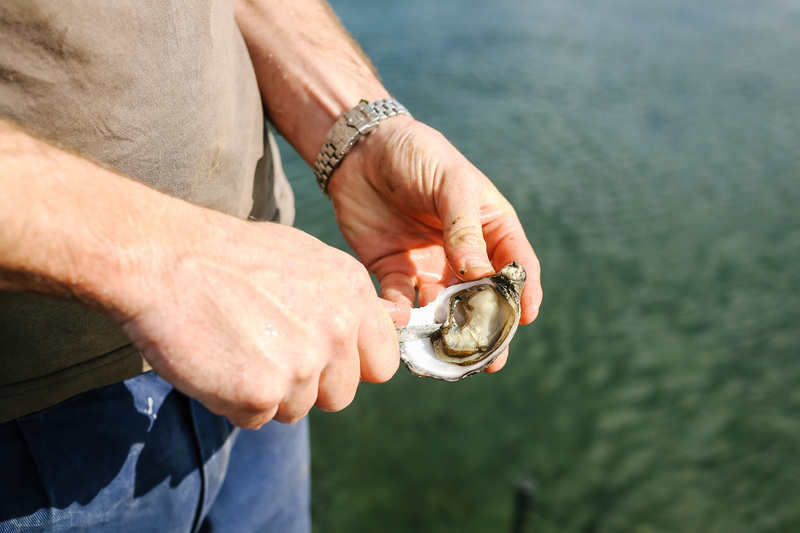 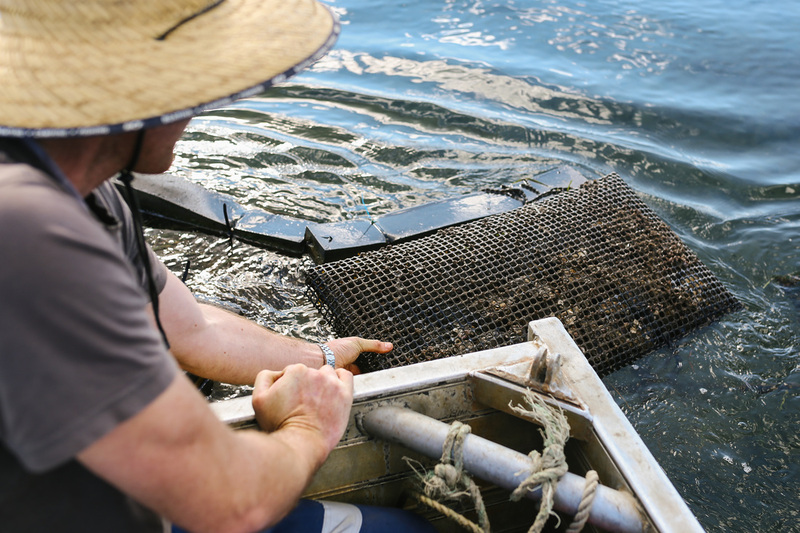 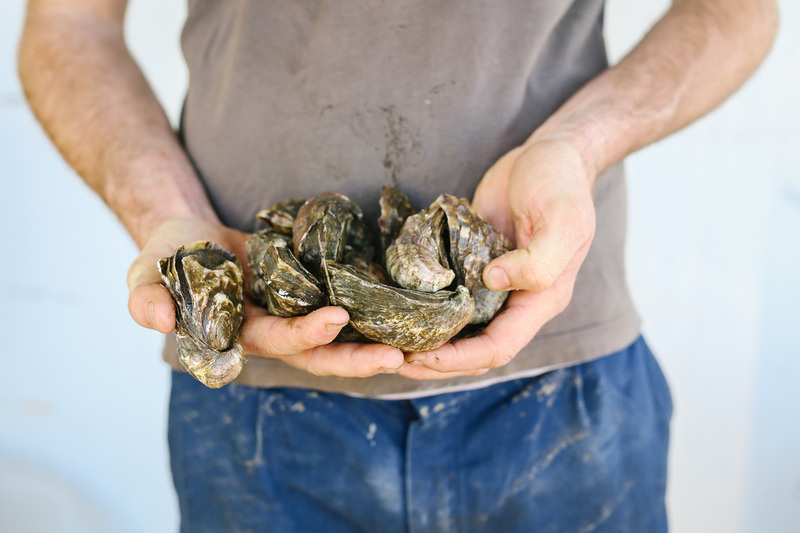 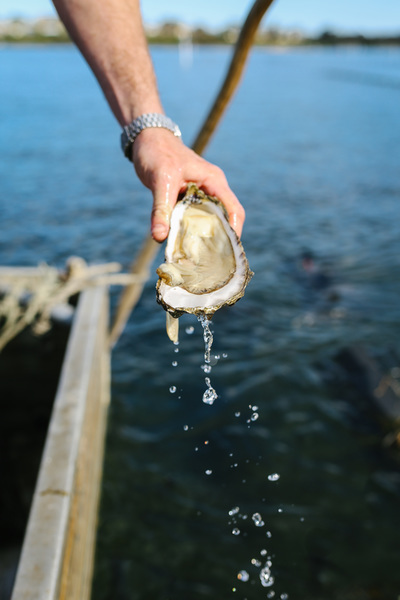 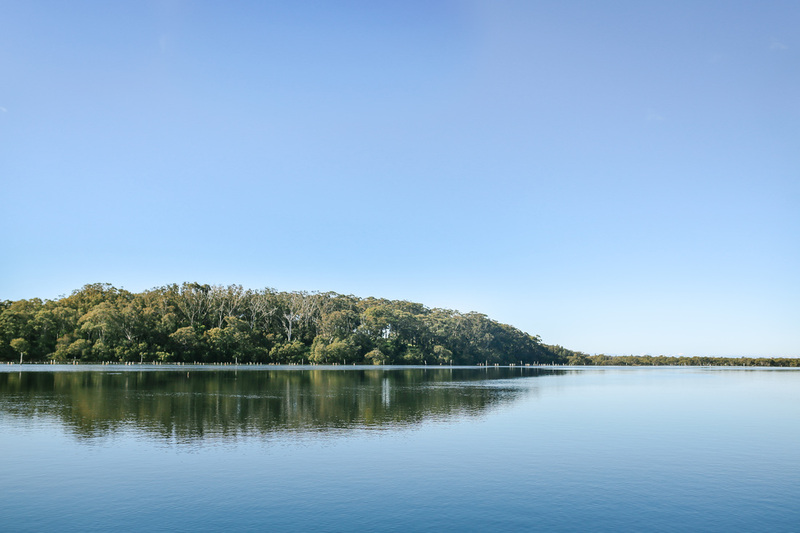 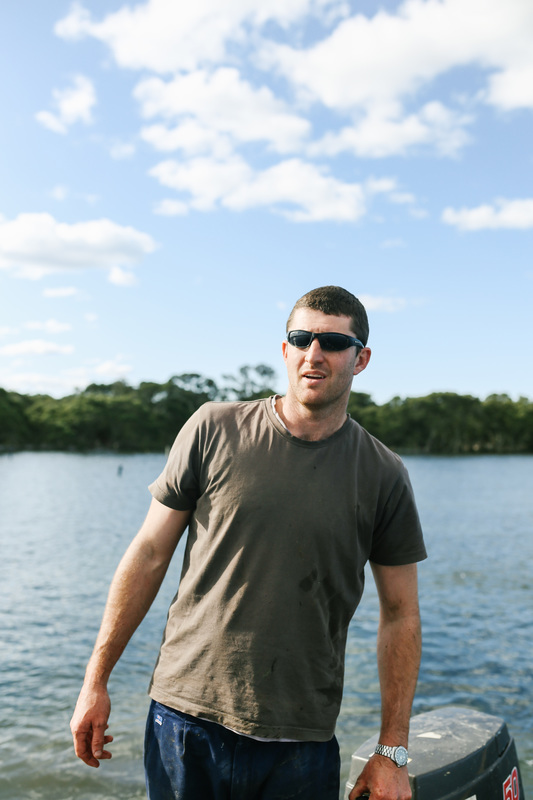 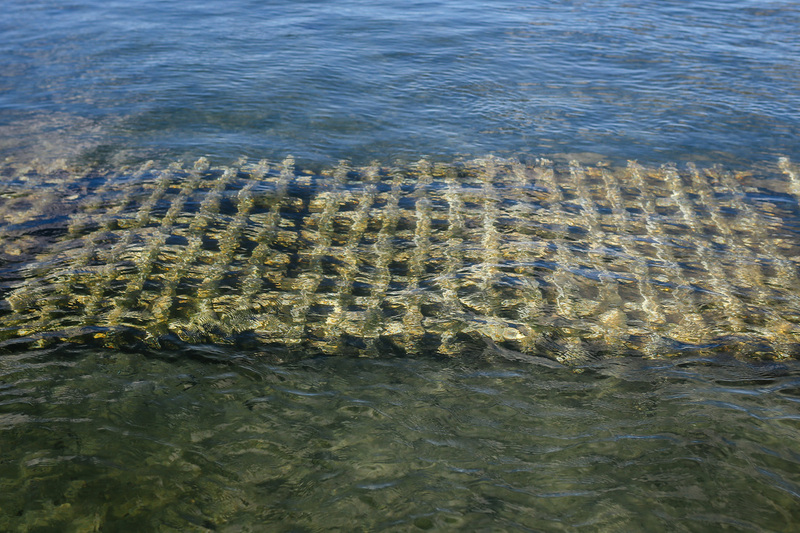 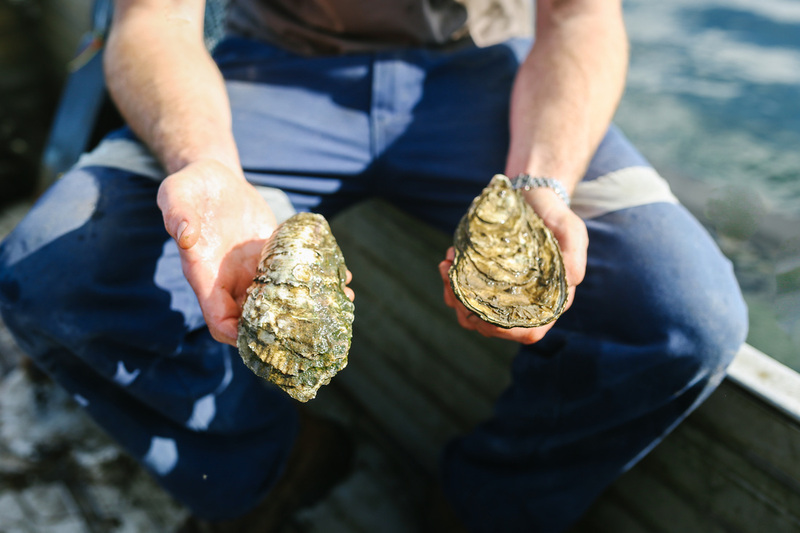 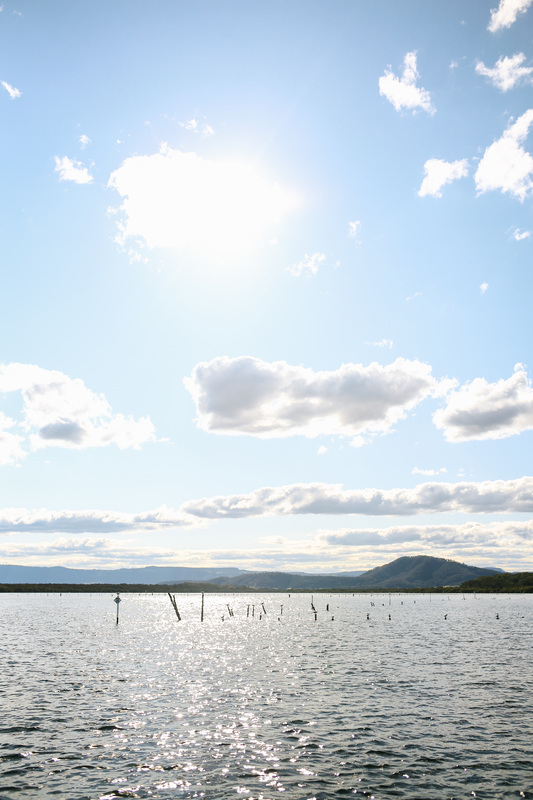 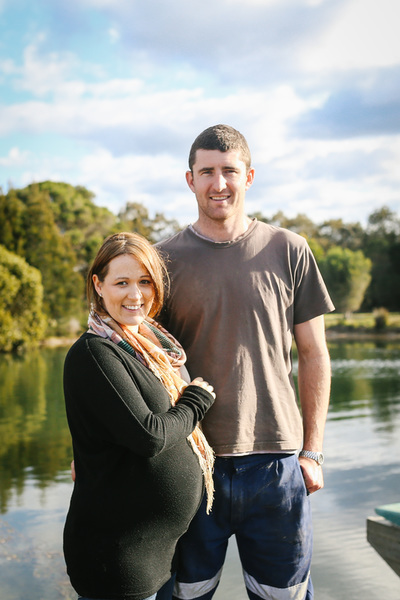 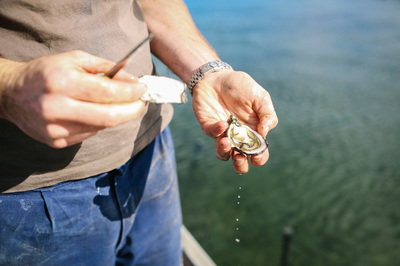 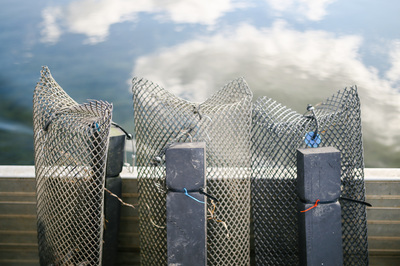 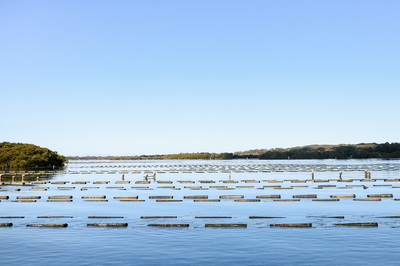 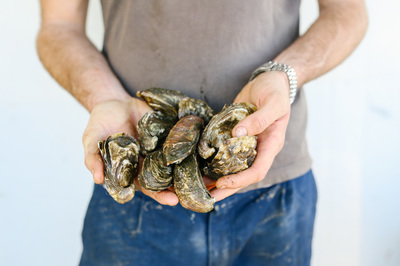 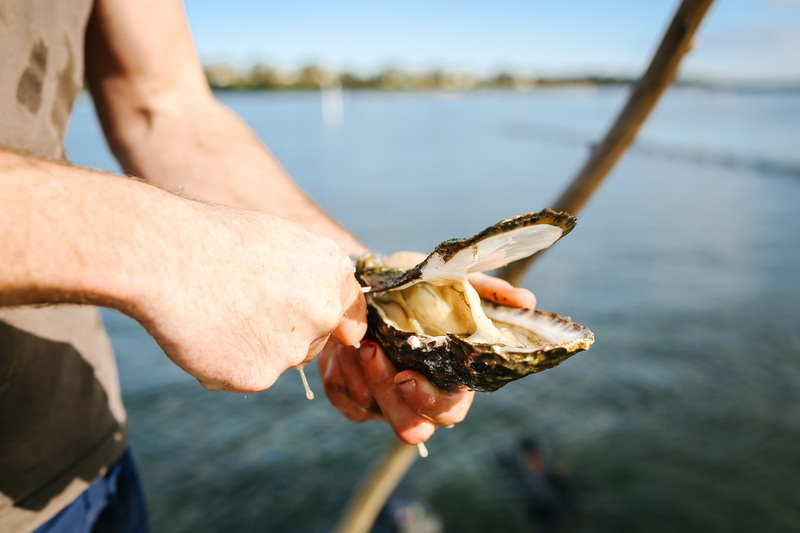 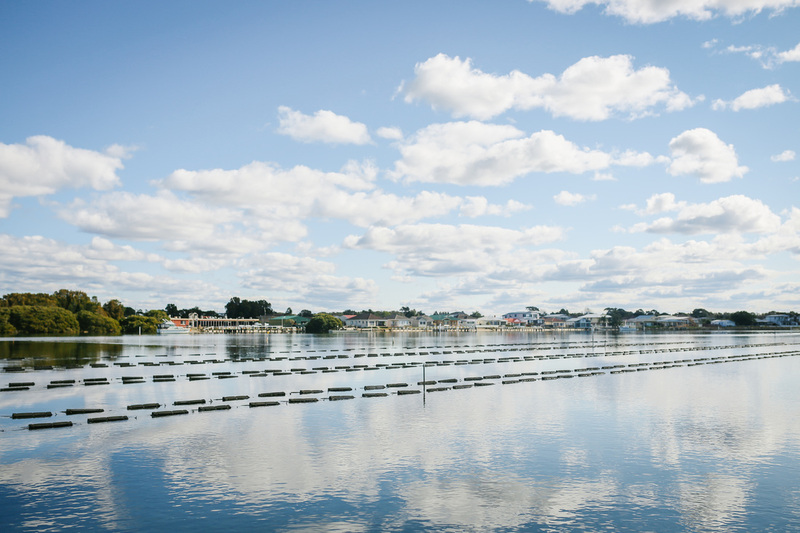 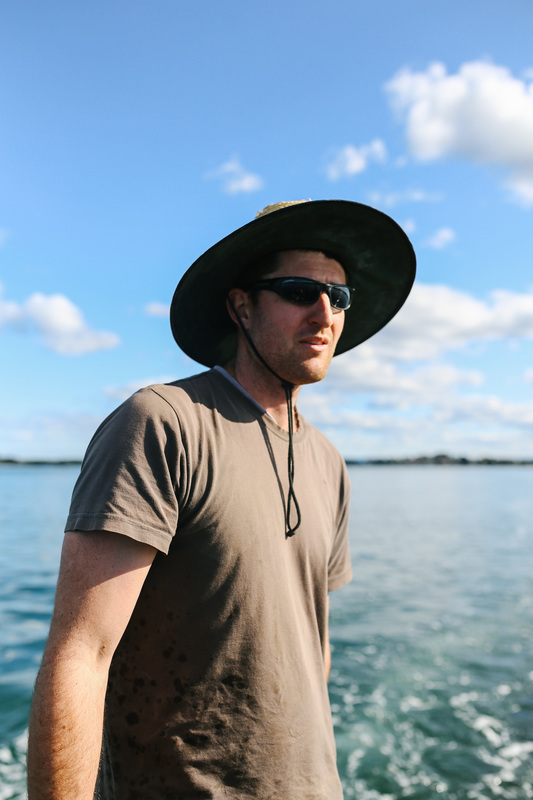 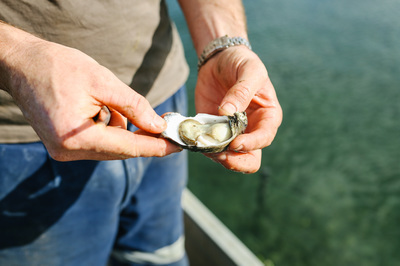 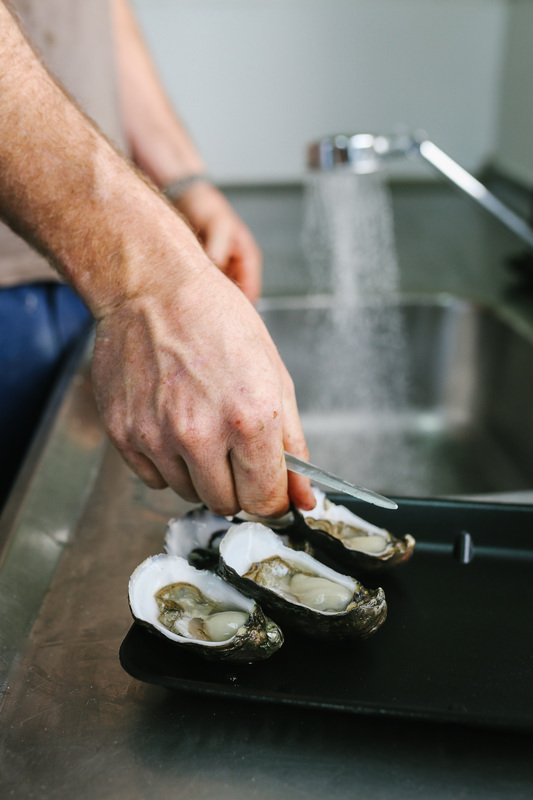 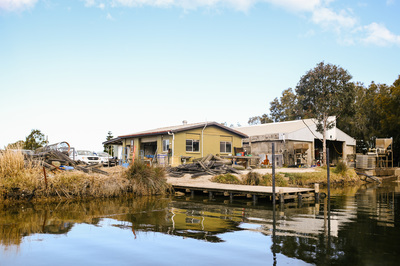 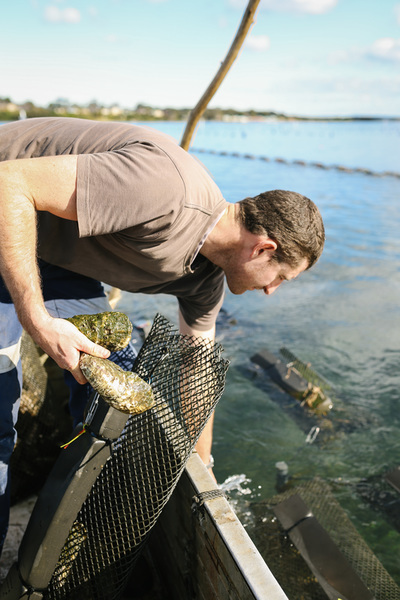 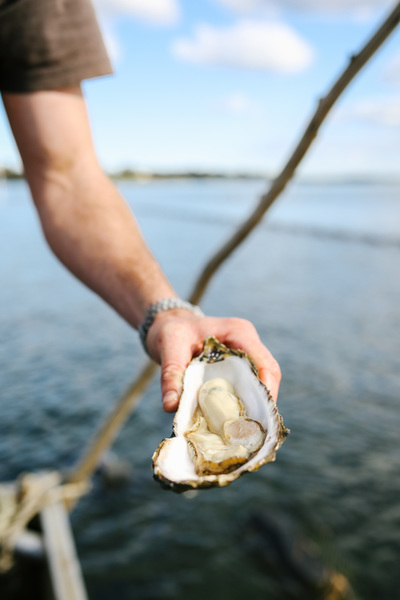 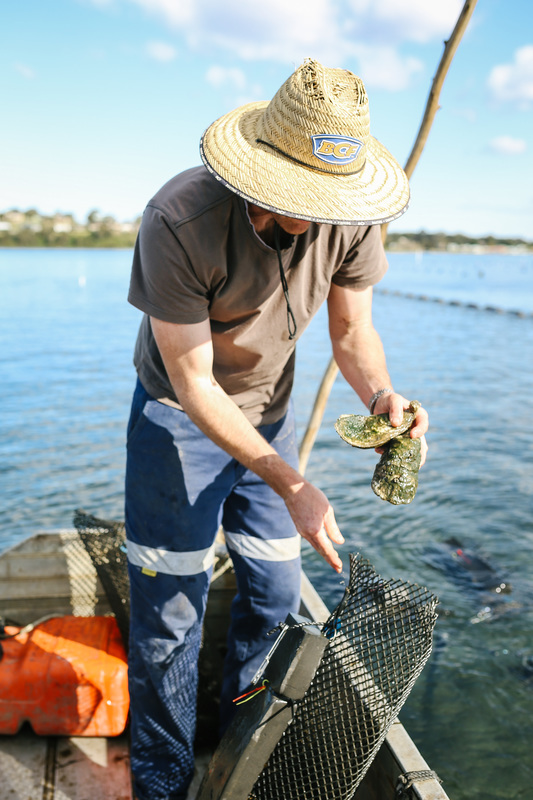 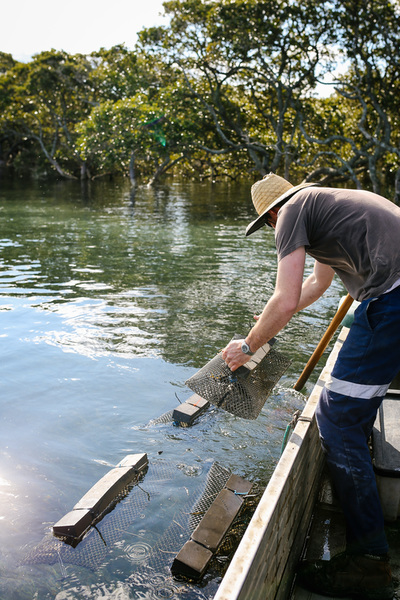 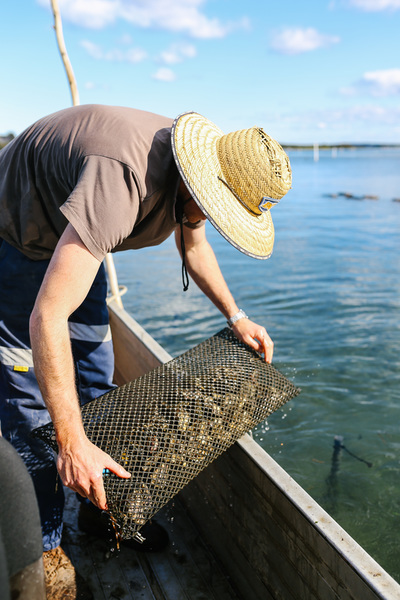 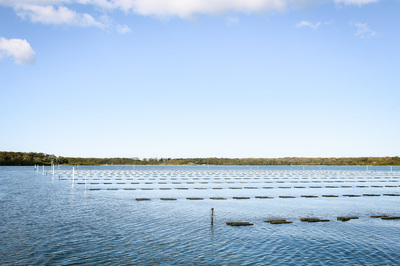 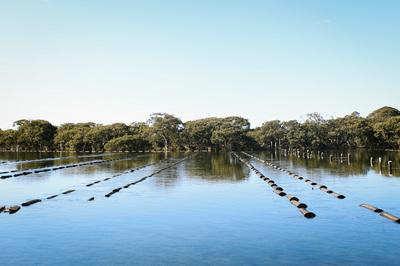 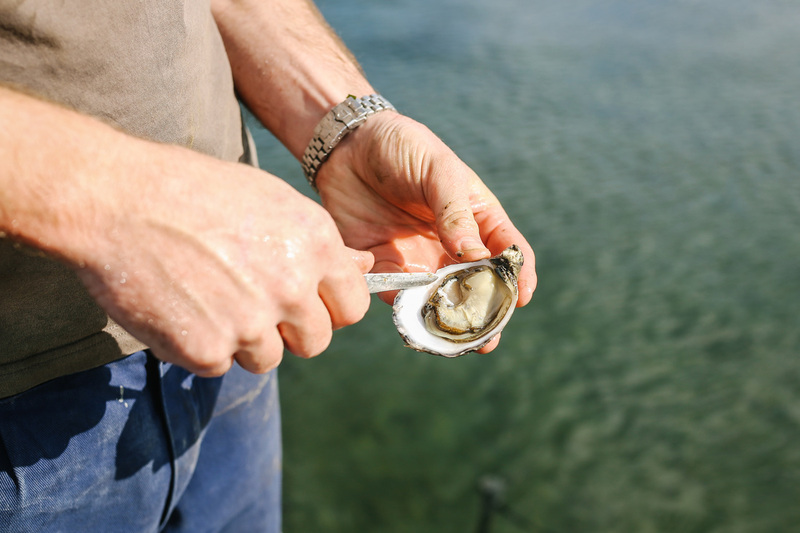 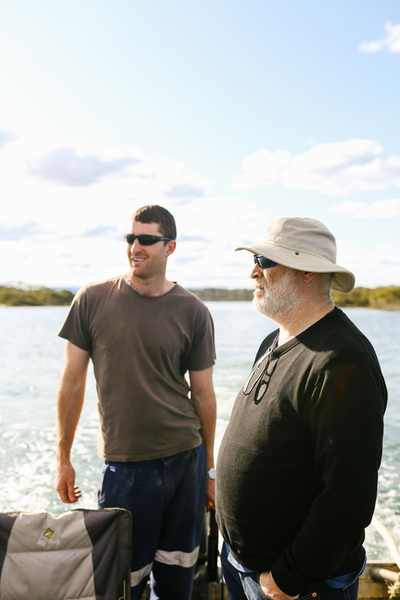 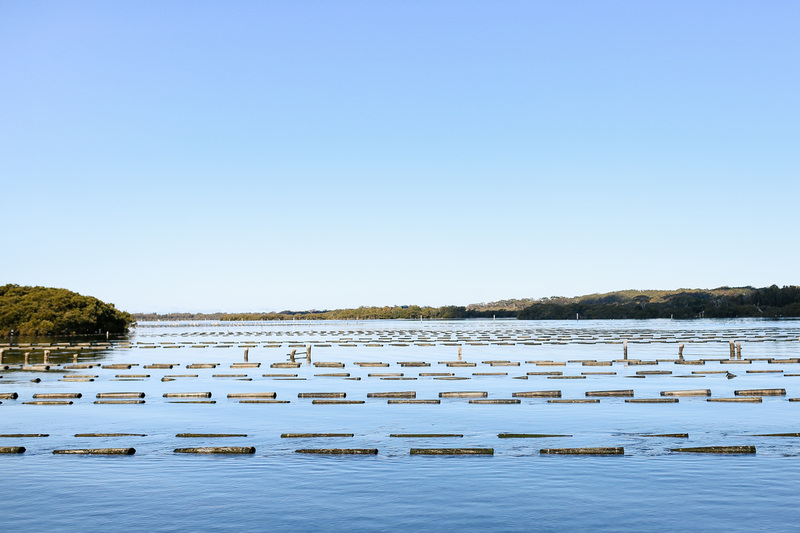 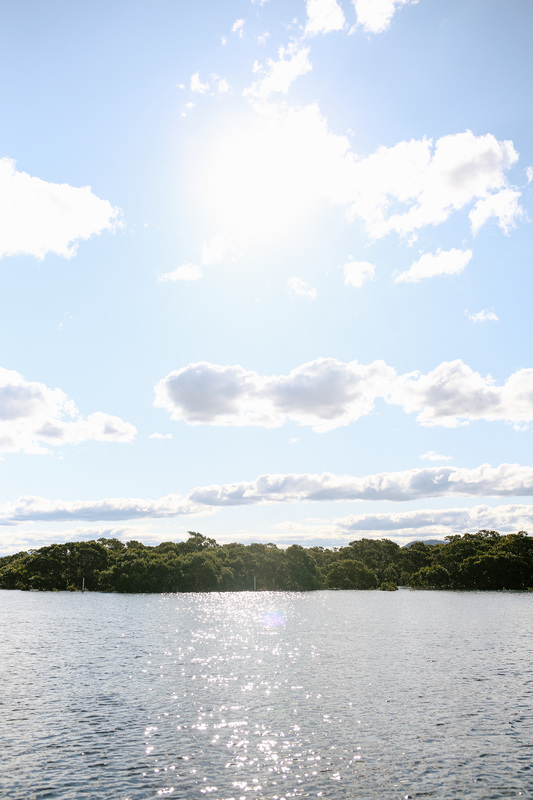 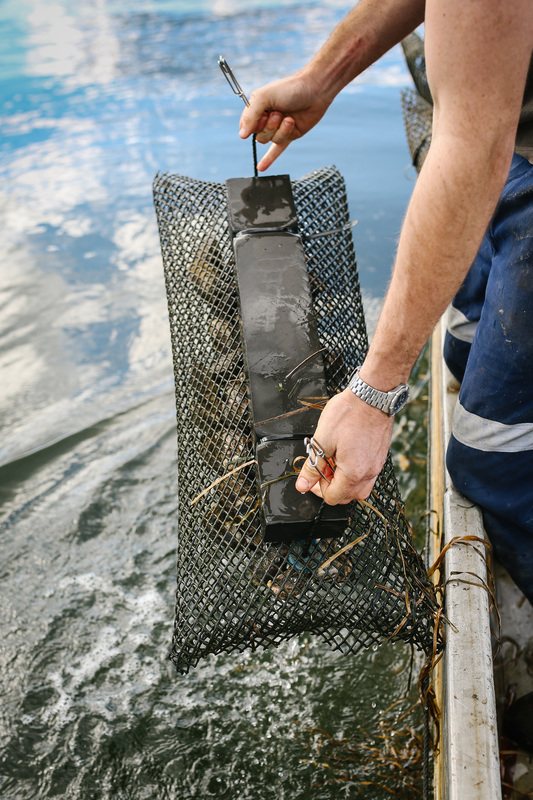 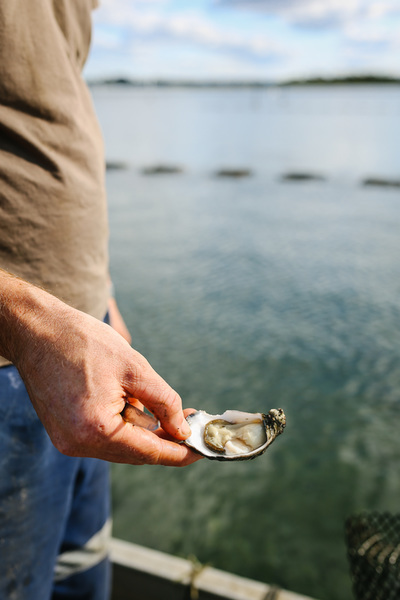 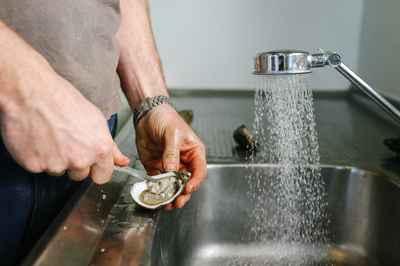 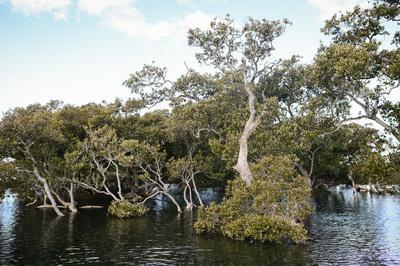 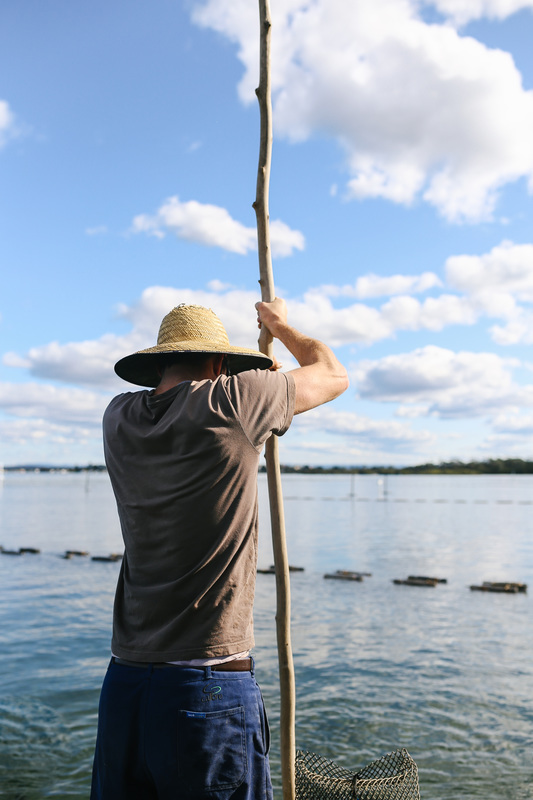 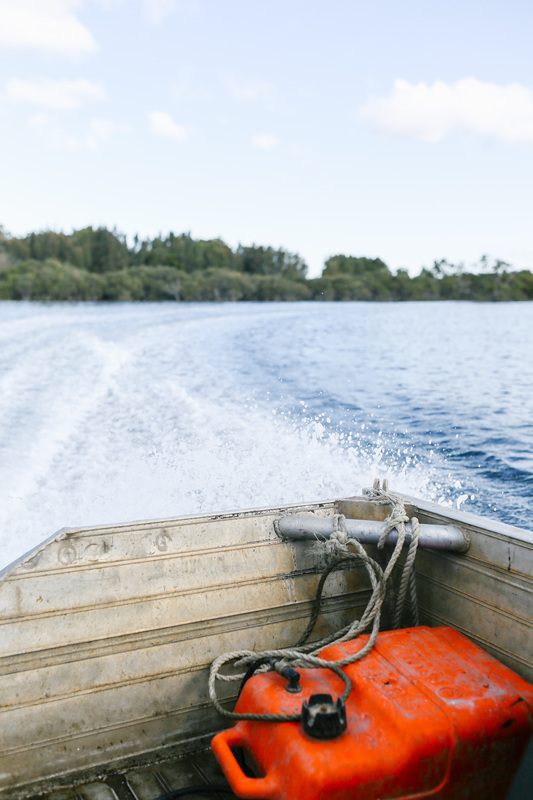 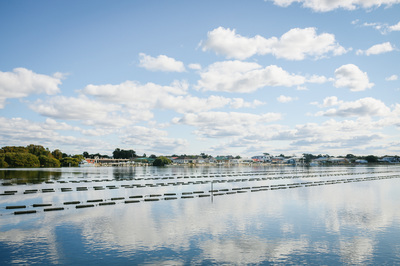 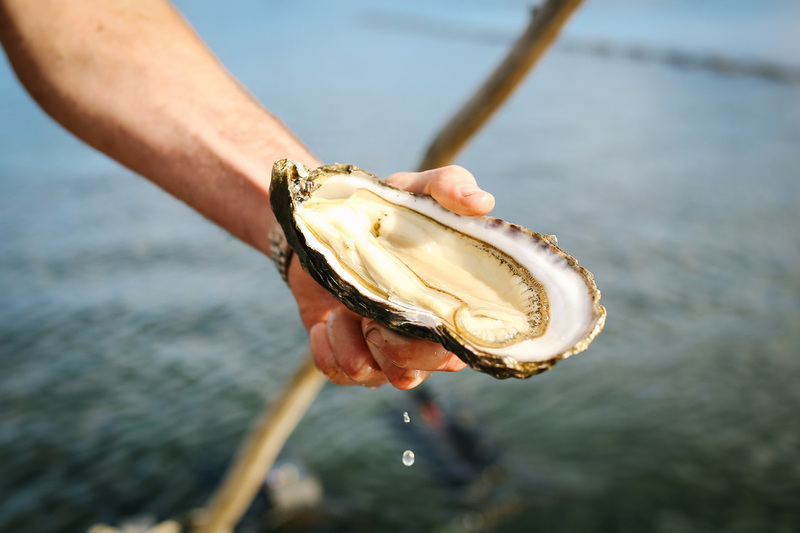 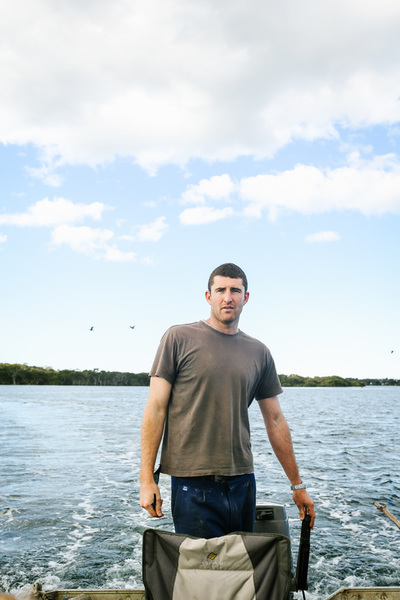 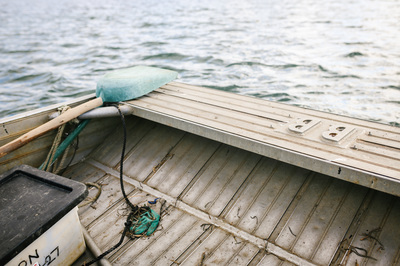 Clark Oysters grows Sydney Rock and Pacific oysters in the pristine waters of the Shoalhaven River. 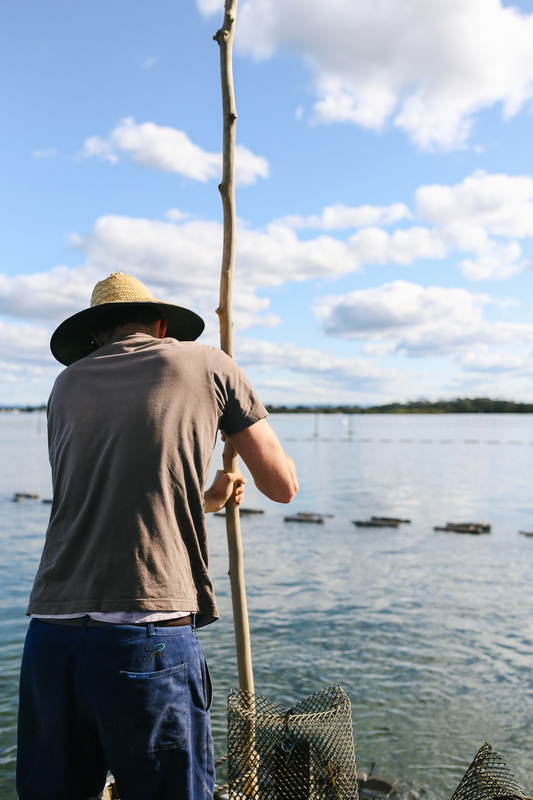 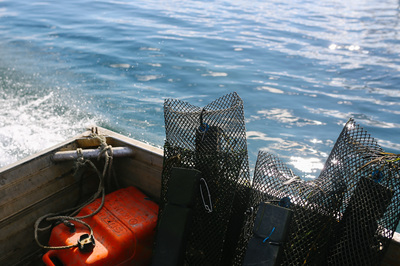 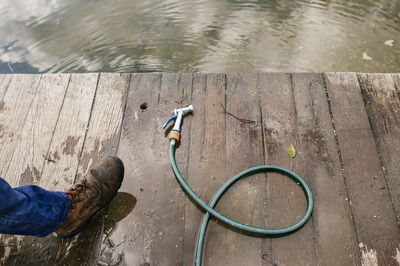 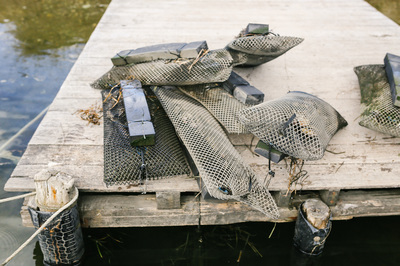 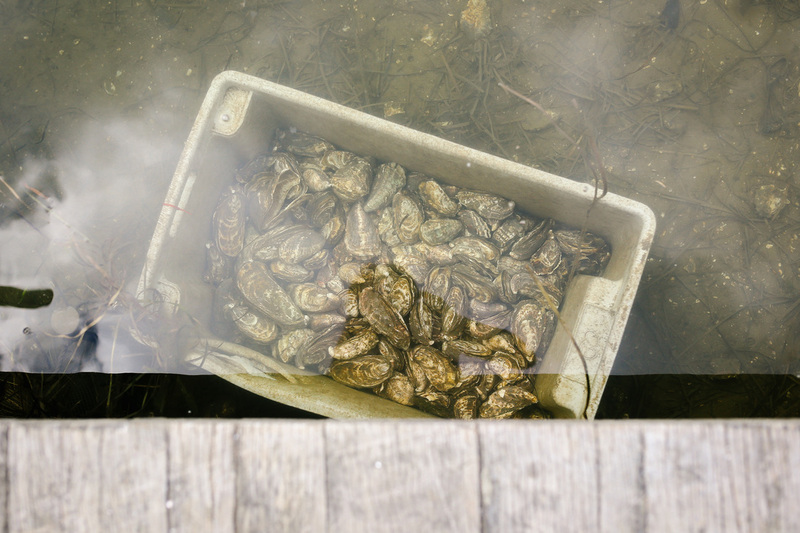 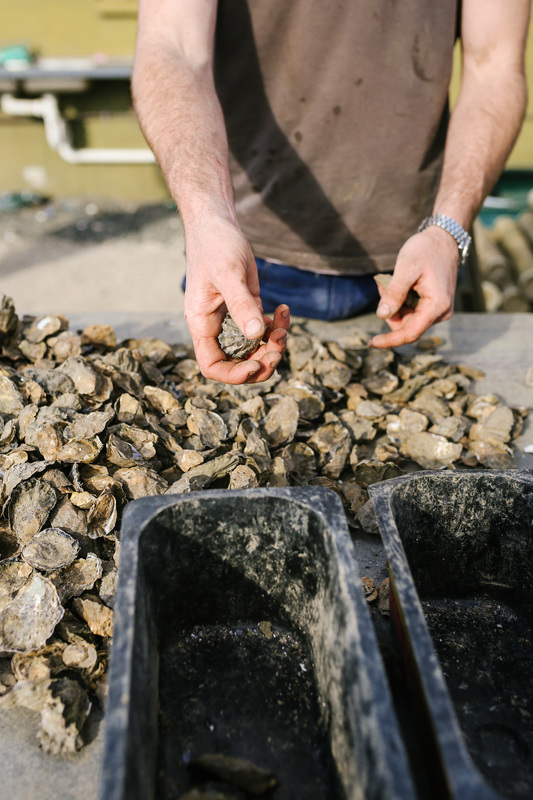 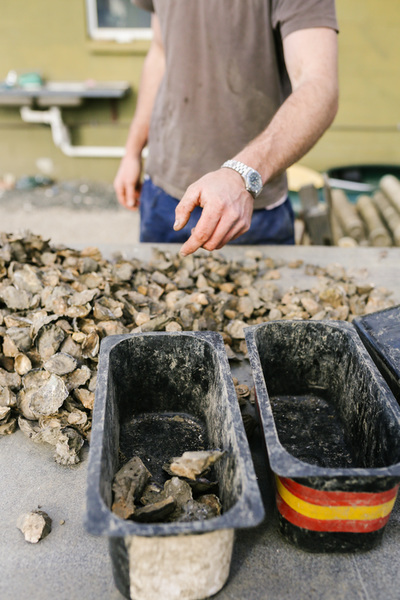 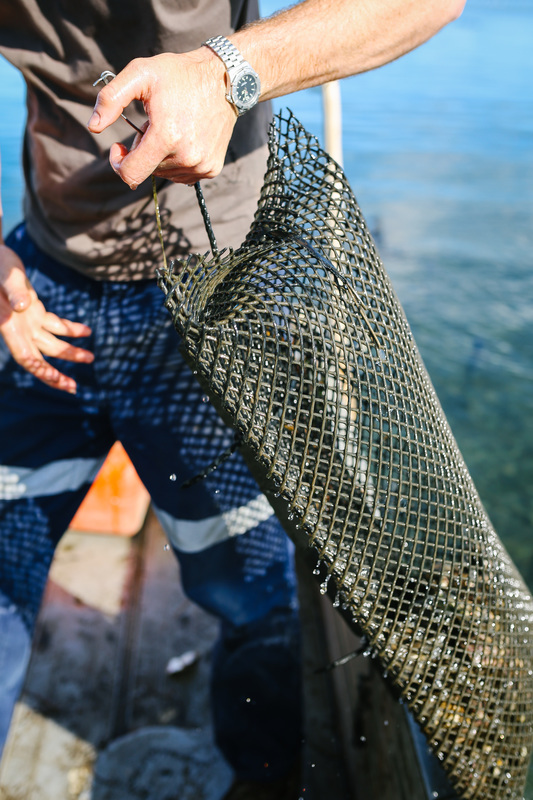 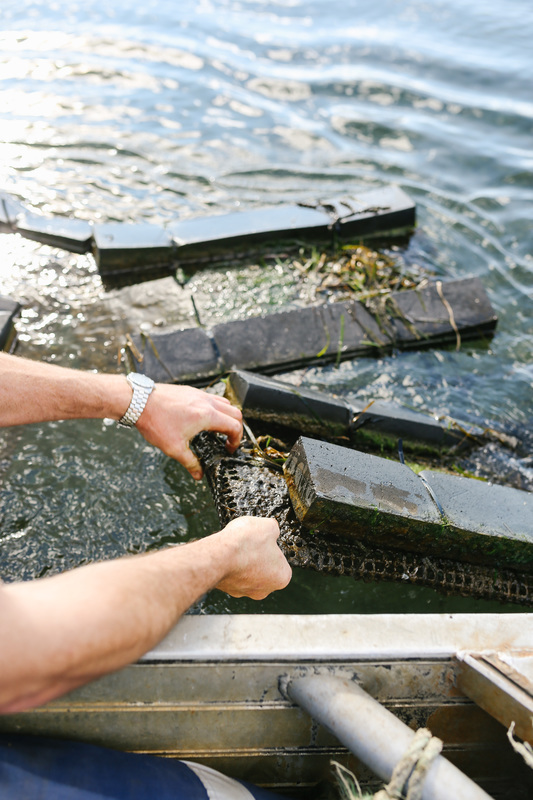 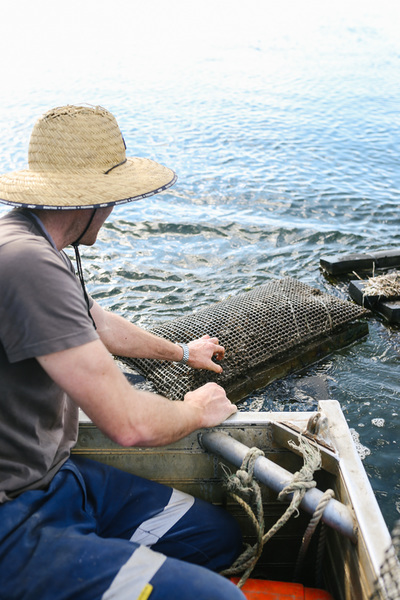 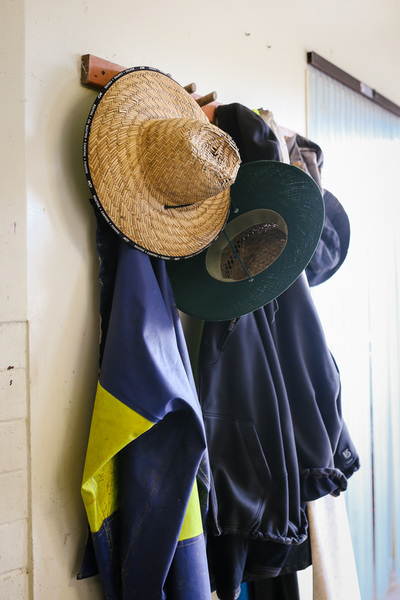 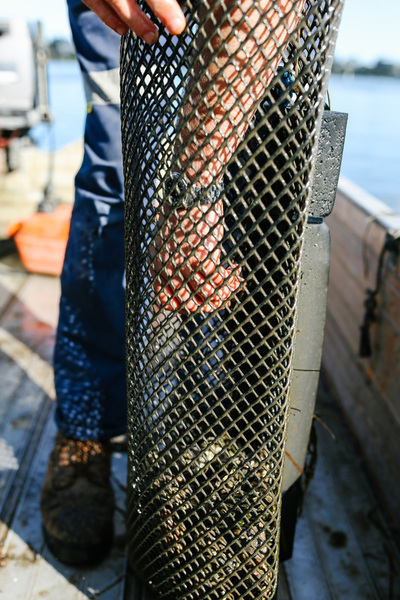 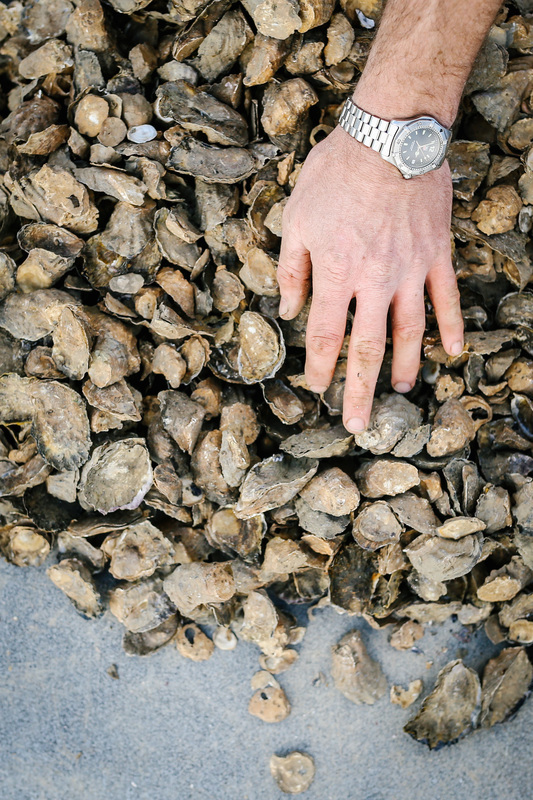 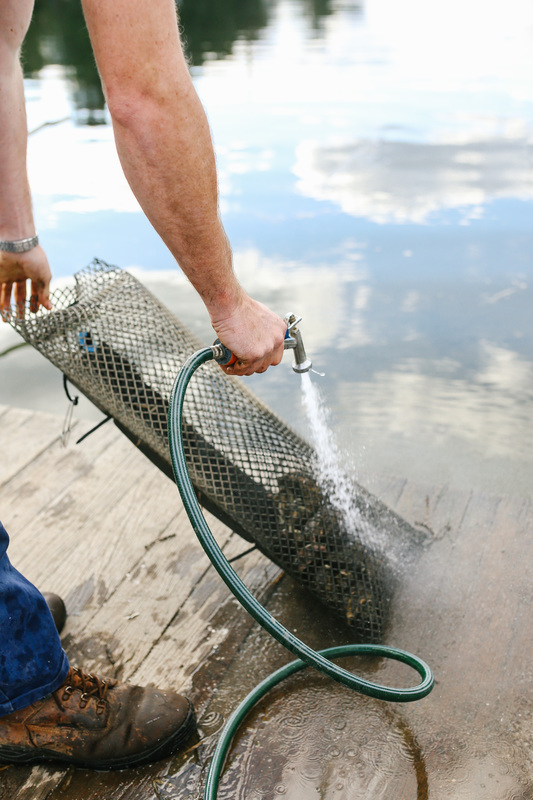 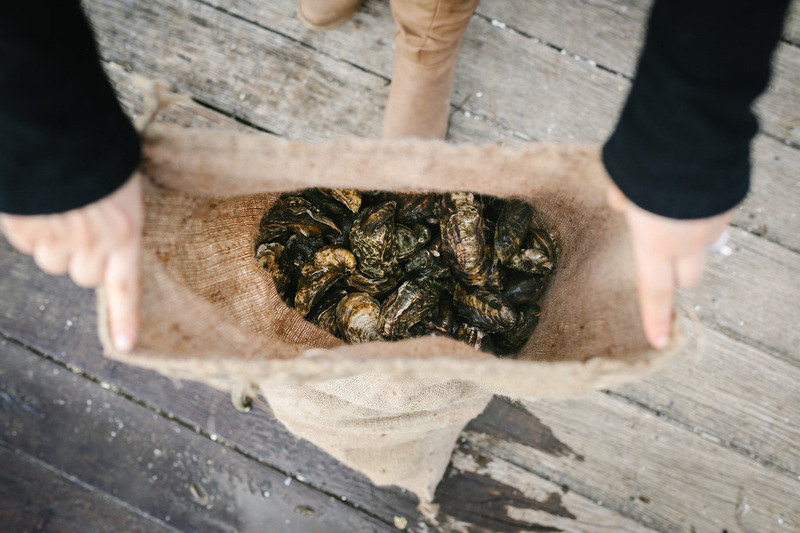 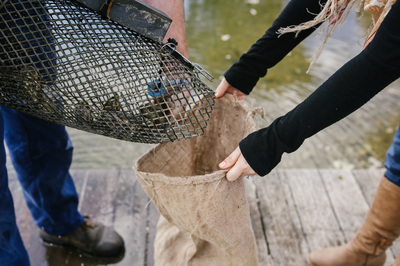 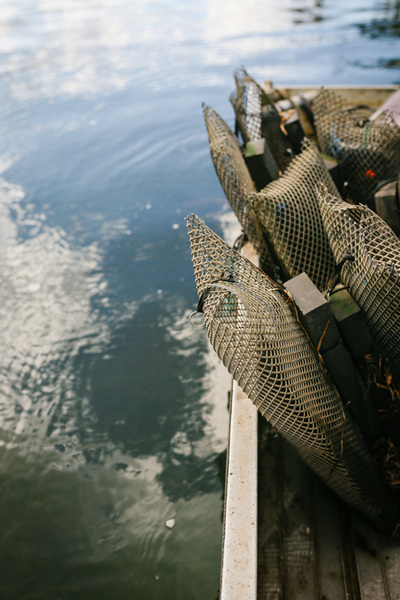 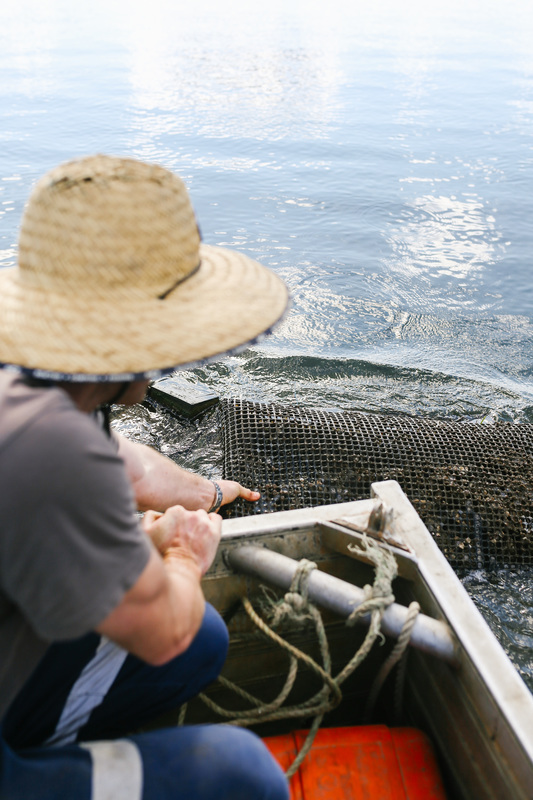 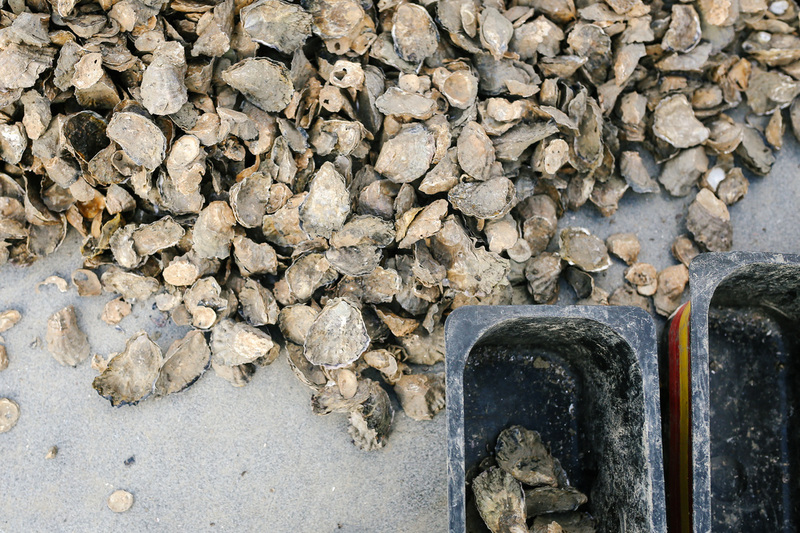 All our oysters are hand-selected from our farm. 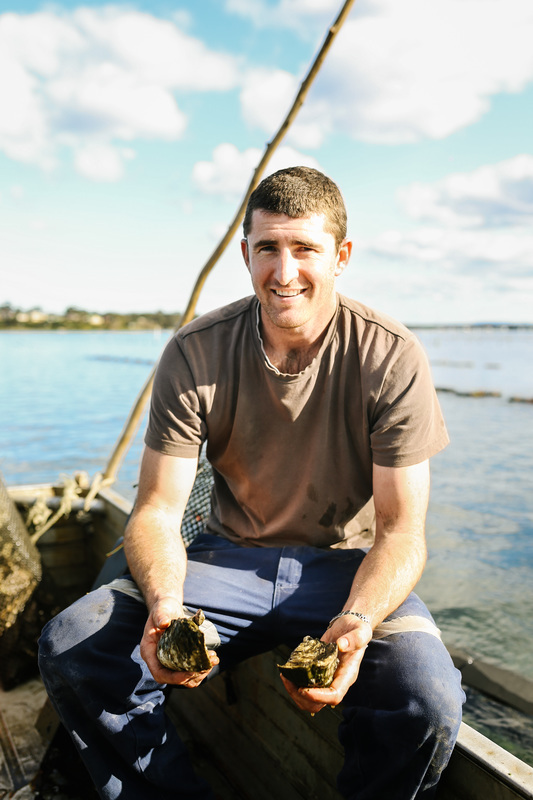 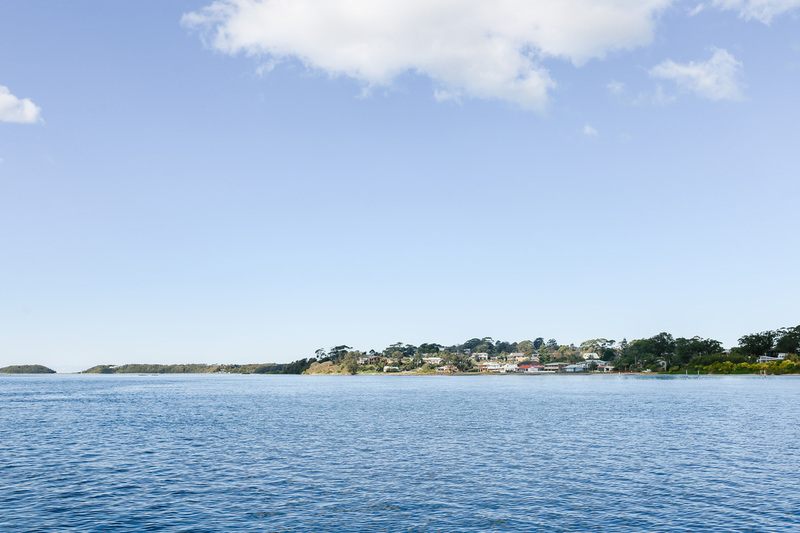 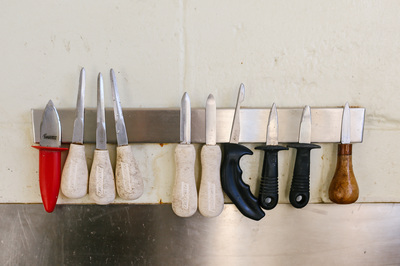 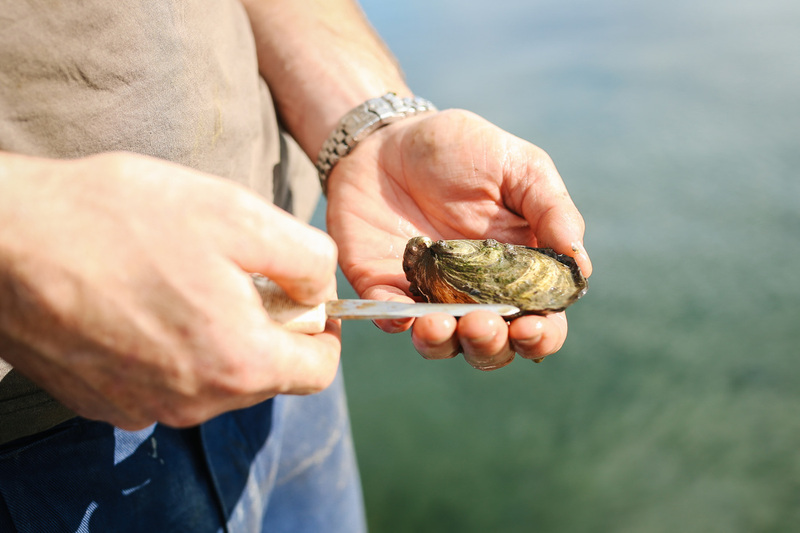 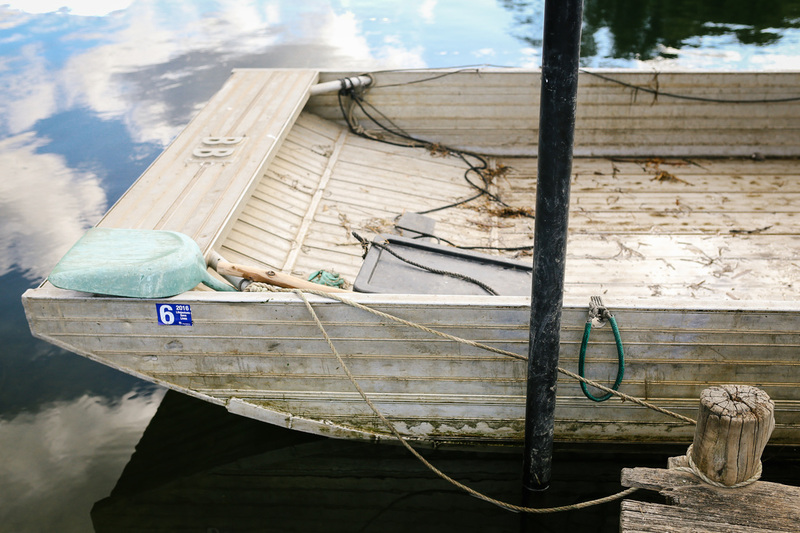 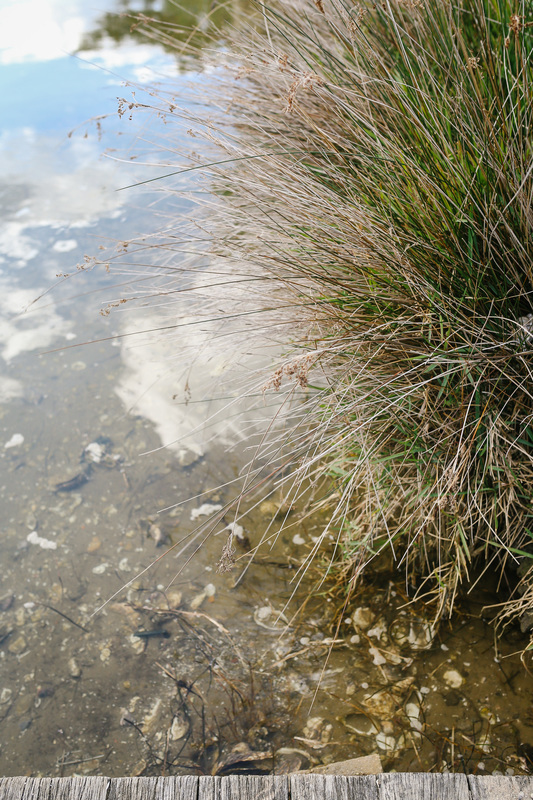 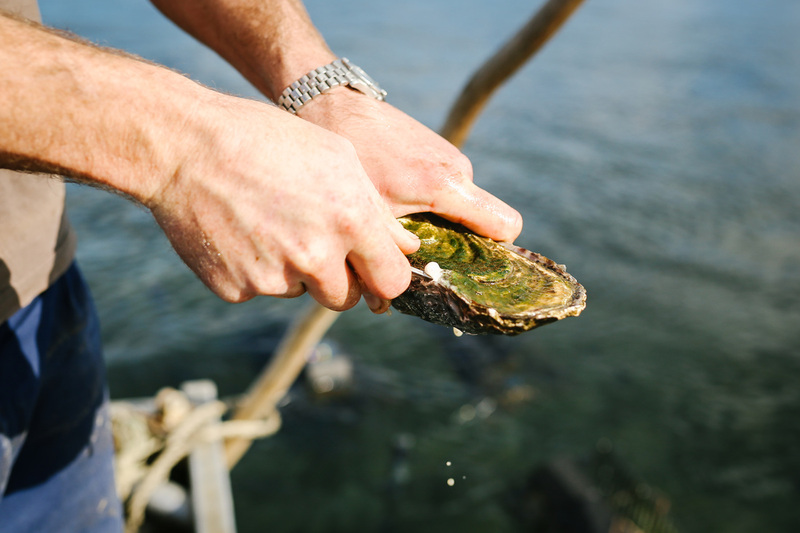 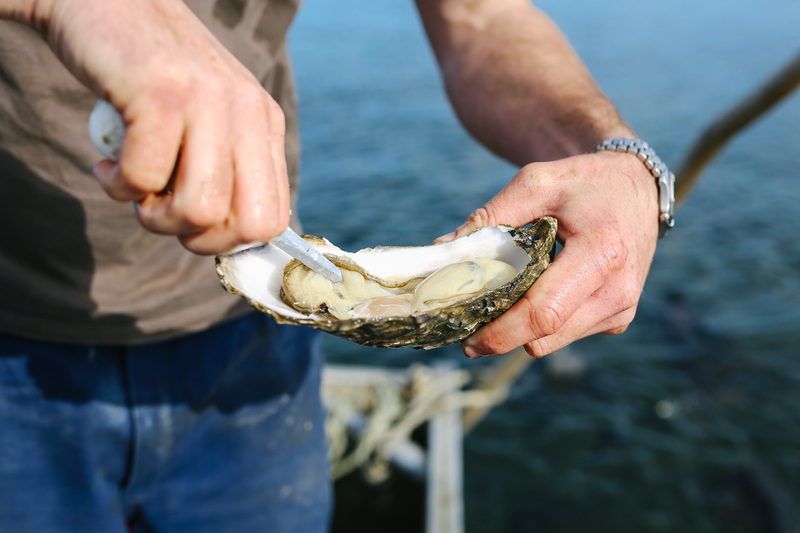 We provide oysters to a range of premium businesses on the South Coast. Oysters are naturally low in fat and sugar, and are a source vitamin B12, iron, iodine, selenium and zinc. 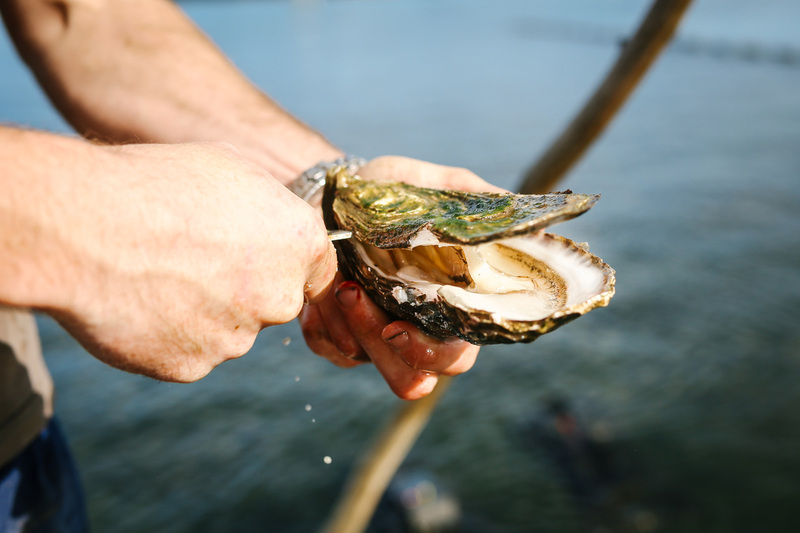 Oysters are also a good source of omega-3 fats, which are important for heart health. 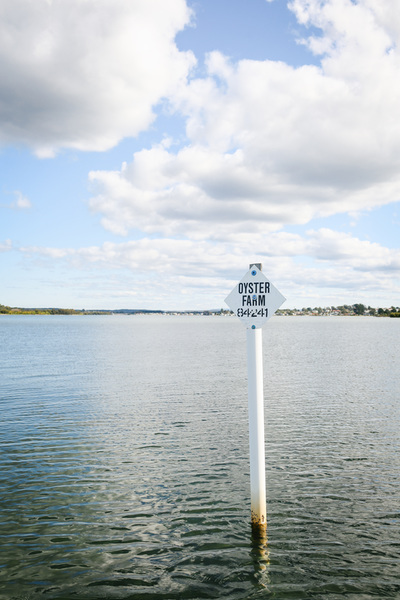 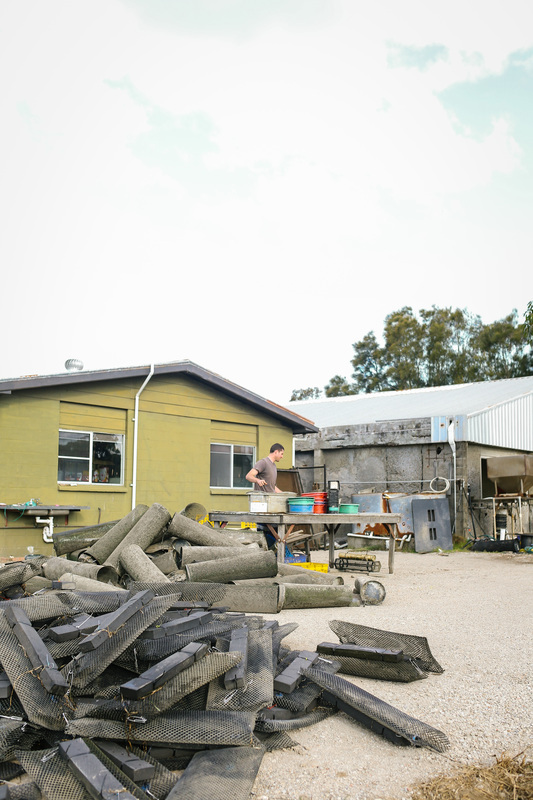 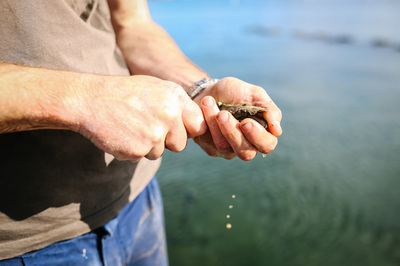 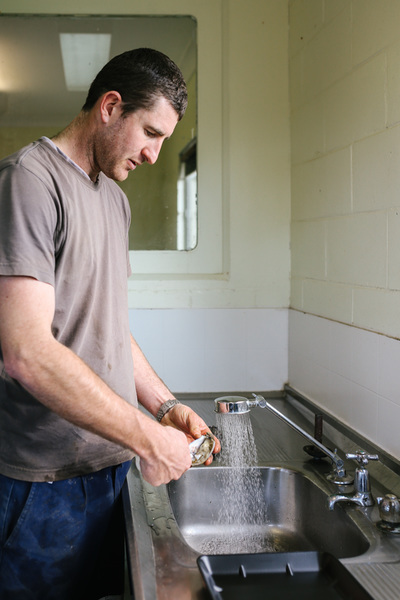 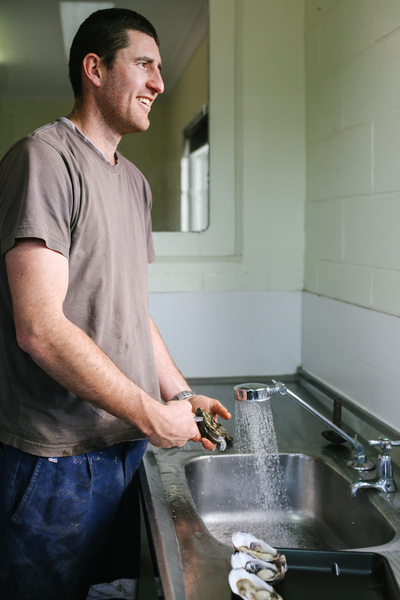 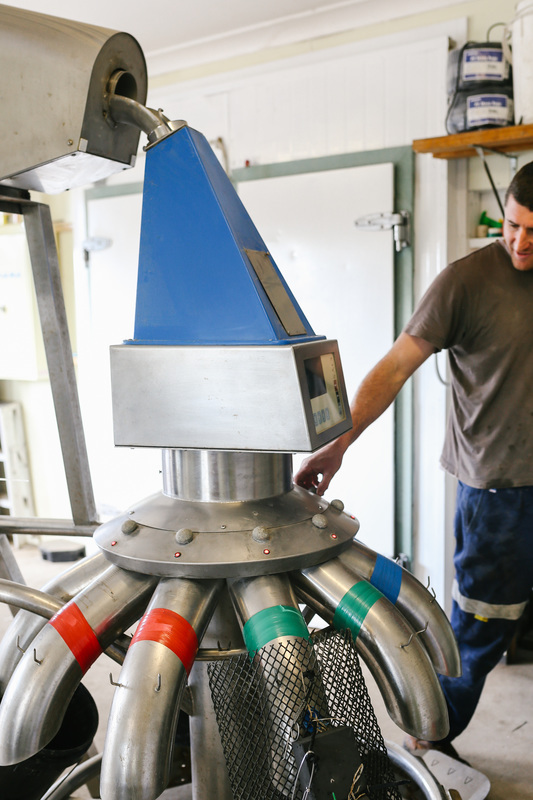 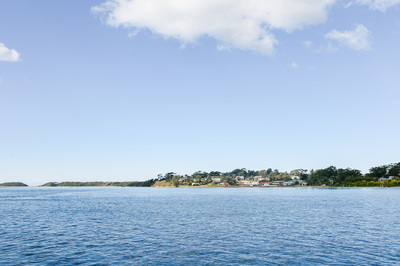 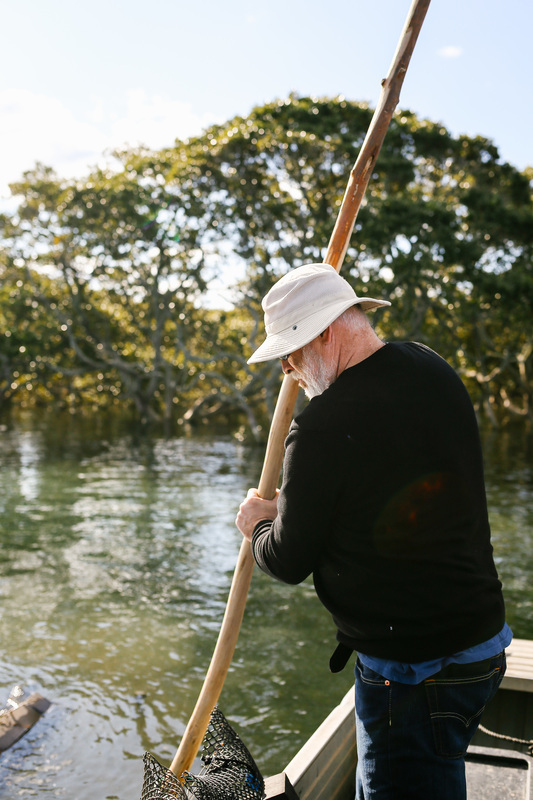 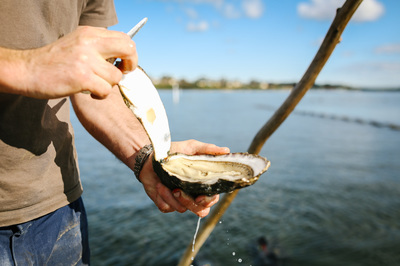 Clark Oysters are a member of Australia's Oyster Coast - the world's most environmentally sustainable oyster industry.